Punta Spadillo in local dialect “Punta Spadillu” the name probably comes from the Spanish “espadillo”, a certain type of oar, in which the imagination of the sailors will have depicted this point of the coast. 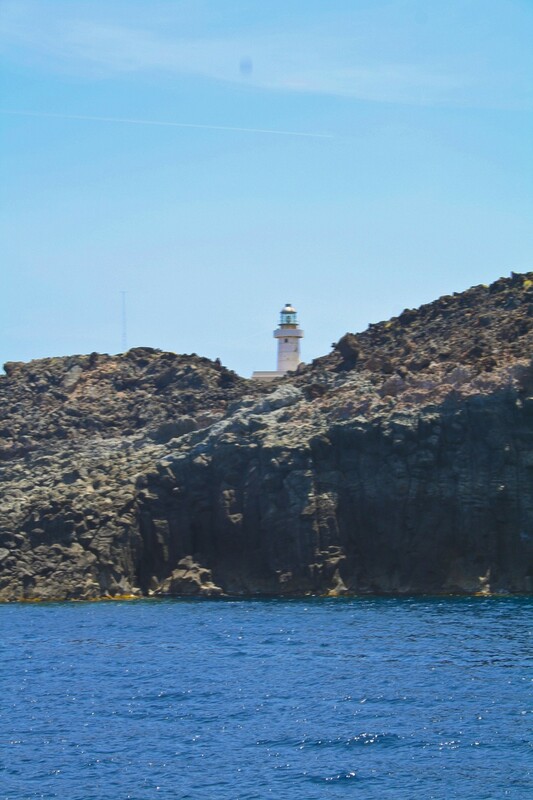 The lighthouse stands on its top, as a bulwark on the lava flow of Khagiar but also a warning to mariners of cliffs overlooking the sea. Nearby there is a building housing the Museum of Volcanology and an easy path reaches the lovely pond ripples.